Morrifield has been producing quality tunnelhouses for the NZ and overseas market since 1980. 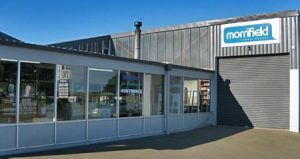 Designed , built and based in Invercargill by an established family business. We have supplied schools, kindergartens ,restaurants, nurseries , and maraes to list a few. Having shipped throughout NZ from Stewart Island to Kaitaia and to destinations such as Fiji, Vanuatu, Chatman Islands, and Australia. Our design has remained largely the same with the addition of the Urban Junior model. Our tunnelhouses have withstood wind, hail, snow which is mainly due to its design so they have endured the test of time! Using only top quality materials and we proudly support being NZ made. Morrifield Tunnelhouses will extend your growing season and are suited to NZ’s changeable weather conditions. Like many Kiwi products Morrifield tunnelhouses originated as a DIY project and has evolved to become a trusted and familiar name to generations of gardening enthusiasts. Our first tunnelhouse was designed and built by Gordon Morris and Fred Field in 1980. Gordon’s wife Elizabeth wanted a growing tunnel suitable for her backyard as most of the available products, designed for large commercial growers were too big. Gordon and Fred created the first backyard size unit made from Polythene instead of glass because it was a safer, more affordable option. The pair soon realised they were onto a winning design when the tunnelhouse became an instant hit among friends and family . They soon set up Morrifield products and from Gordon’s garage applied true kiwi ingenuity to create the affordable, user friendly product which remains our biggest seller today. When Fred decide to move on, Gordon and Elizabeth continued to grow the business under the name Morrifield Developments Ltd. 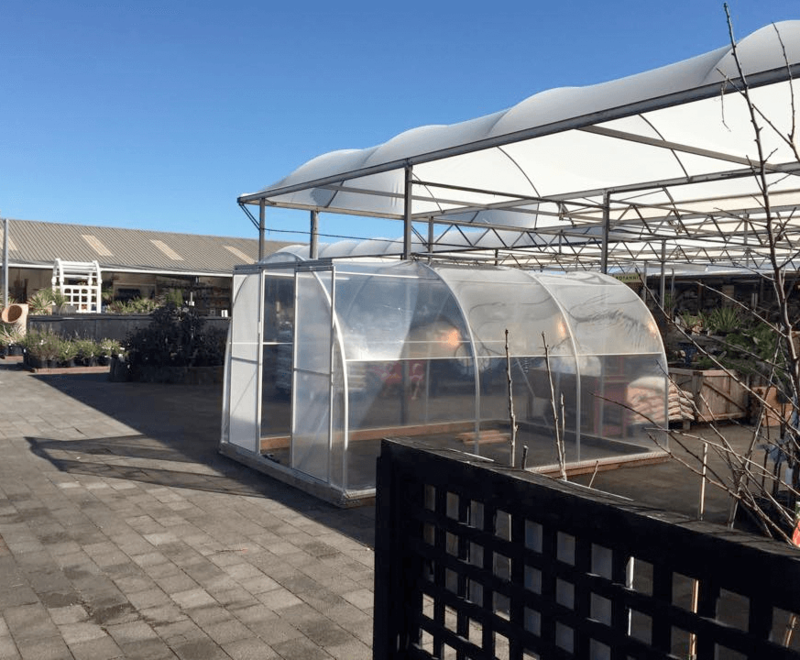 They added a new hit design to their range with the Twinwall Polycarbonate Greenhouse, which we believe is NewZealand’s strongest Greenhouse. Designed with Polycarbonate sheeting, it provides additional strength and a double glazing effect to better retain heat and extend the growing season. With that success Morrifield expanded into the commercial market, creating tunnelhouse models for larger customers such as market gardeners and schools. Over the years the Morrifield brand has continued to evolve and we now have a range of models to suit all needs, budgets and lifestyles. Morrifield Greenhouses remains a family owned and operated family business. Gordon’s son Allister joined the company in 2004 and added the Urban Junior to the range. It was to cater for people living in townhouses with very little outdoor space. Allister has also helped the company’s offerings to service the dairy industry gaining contracts for Herd Homes installing wintering sheds with Polythene roofs. Having shipped throughout NZ from Stewart Island to Kaitaia and to destinations such as Fiji, Vanuatu, Chatman Islands, and Australia. Our design has remained largely the same. Our tunnelhouses have withstood wind, hail, snow which is mainly due to its design so they have endured the test of time! Using only top quality materials and we proudly support being NZ made. Morrifield Greenhouses will extend your growing season and are suited to NZ’s changeable weather conditions. We are extremely proud to be able to offer our product and feel that we have the strongest Greenhouses available on the NZ market. Morrifield Greenhouses are now available from selected Mitre 10 stores and selected garden centres. Please see our distributor list for stores and locations.